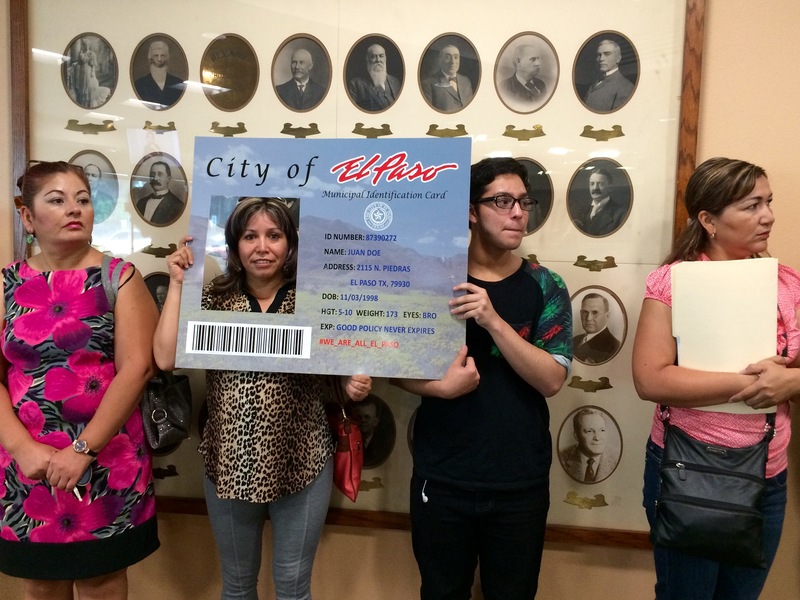 A Community ID is an alternative form of photo identification card aimed to help those marginalized in our community for being homeless, undocumented, transgendered, and others who cannot obtain proper identification. However, this card can and is encouraged to be used by everyone in El Paso. The card aims to integrate those marginalized residents into city government, public safety departments, local economy, and everyday social interaction without fearing fines, tickets, or even arrest for not having proper identification. Those who feel that are not marginalized in society can also benefit from the card. With more social participation we look forward to have this card be used as a library card, Sun Metro card, proper identification for cashing a check and so much more. For more information please see section below. Information is provided in English and Spanish. Spreading the word and gaining public support is important for any campaign. We are currently collecting online and written petitions to present to city council. If you feel that you or anyone you know can benefit from a Community ID please contact your local city representative and demand for a Community ID that will benefit the city, keeping it as one of the safest cities in the country. 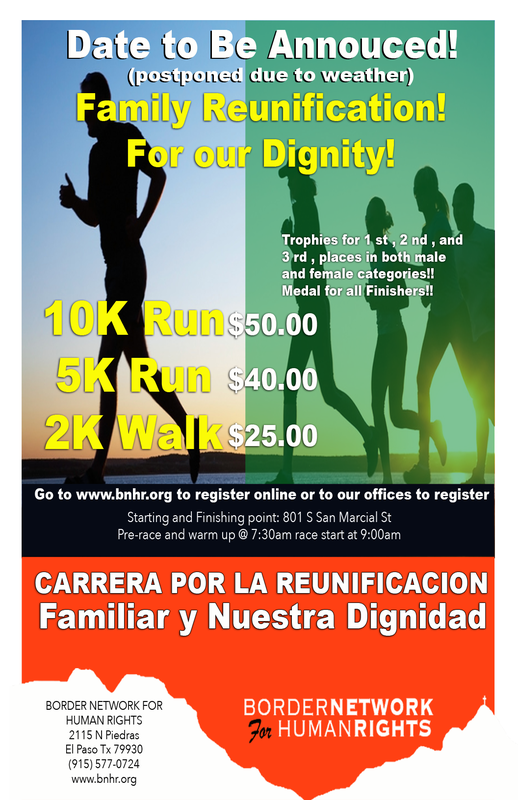 Volunteer: To volunteer or help us in any way please contact Gabriela Castañeda, BNHR Communications Director, at (915) 494-4213, or gcastaneda@bnhr.org. Follow us on Facebook or Twitter for up to date information and to show your support. For more information on Community IDs contact Robert Heyman, BNHR Policy Coordinator, at (915) 801-7440, or rheyman@bnhr.org.